'How do we respond to homelessness?' 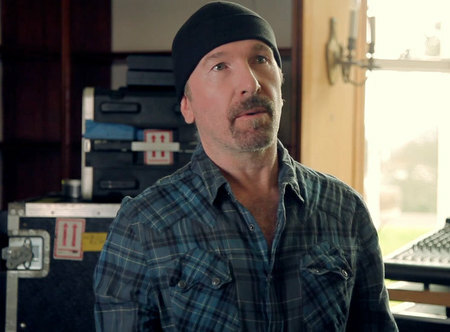 That was Edge's question, collaborating on an MTV documentary airing this week. Three tracks from 'U22' are now available as instant downloads when you subscribe to U2.com. 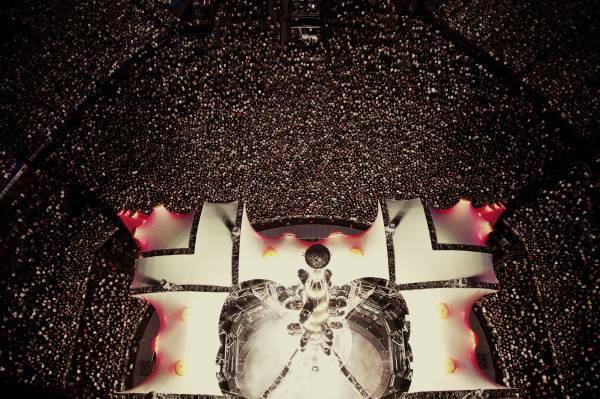 'Until The End of the World' made the cut on 'U22' - this is what it was like in Sao Paulo. Beautiful Day is one of the tracks you voted for on 'U22'. 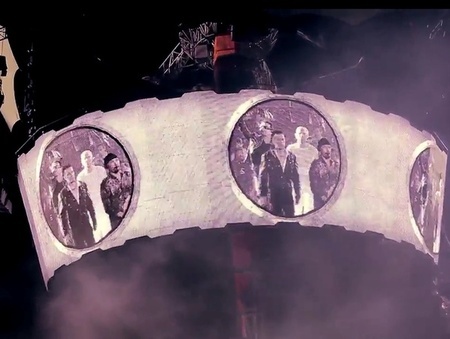 This is what it was like on U2360°.